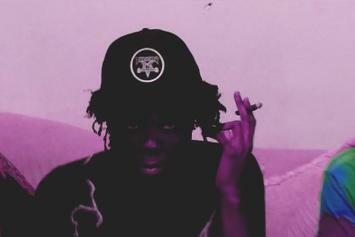 Check out Lucki's new video for "Switchlanes." 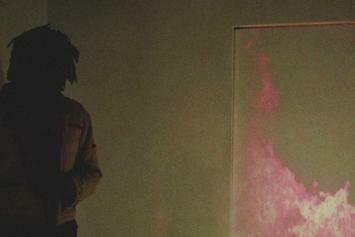 Lucki shares a smoky video for "No Wok." 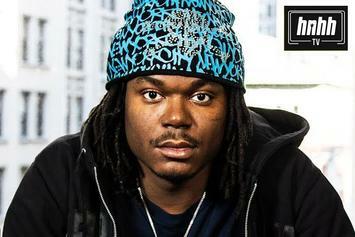 Lucki drops a new song and visual for "Leave With You," produced by Clams Casino. 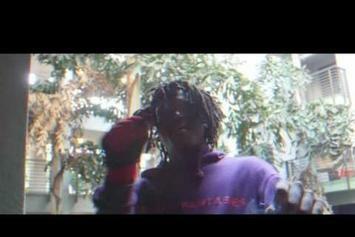 Lucki Eck$ shares the video to "Freewave 8." 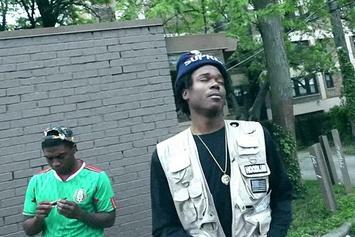 Watch Lucki Eck$'s new music video for "Freewave 7." 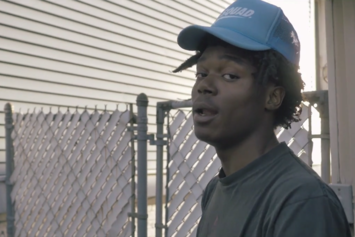 Lucki Ecks shares a new video in advance of his "FREEWAVE" EP. 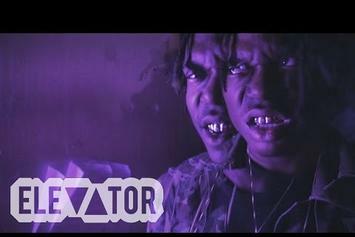 Lucki Eck$ shares the video for "Lowlife". 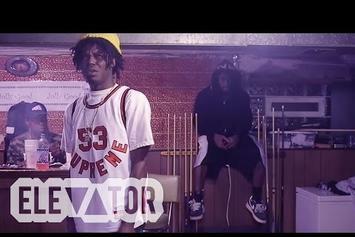 Lucki Eck$ shares a video for the self-produced "Bird Gang." 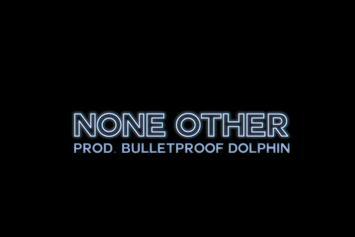 Lucki Eck$ drops a new track, "None Other," in the form of a video. 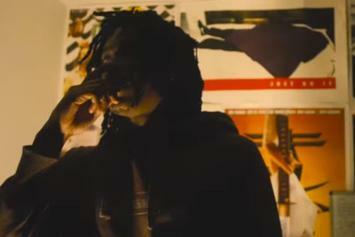 Lucki Eck$ shows his "Finesse" in a new video. 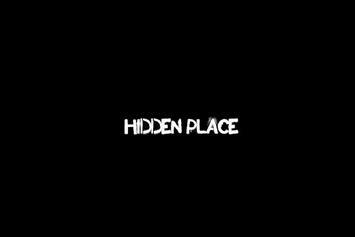 Lucki Eck$ takes us to a "Hidden Place" in his new video. 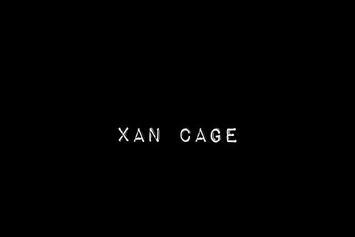 Lucki Eck$ drops off a new music video for "XAN CAGE."